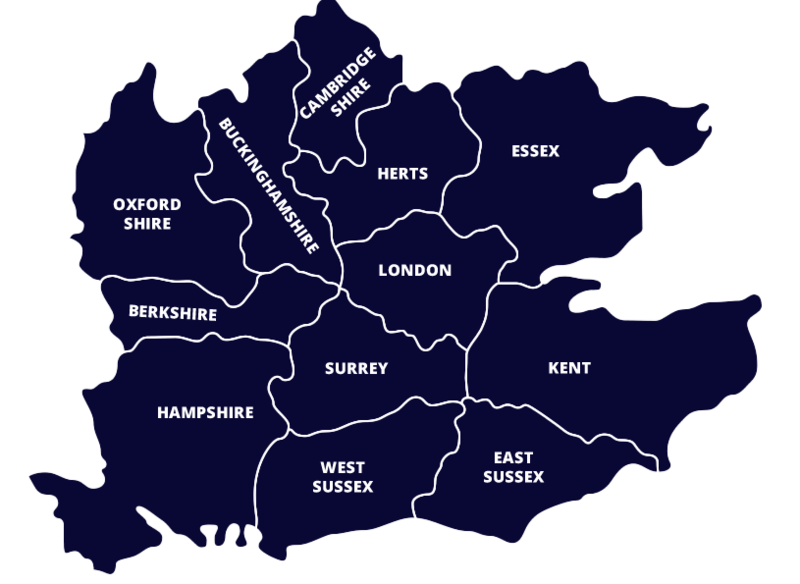 Based in Croydon, Surrey, we have been providing residential, industrial and commercial clients with the very best in lift maintenance, installation and refurbishment services for over 20 years. Established in 1997, we took full advantage of the opportunity to create a firm that offers a unique service that combines the professionalism and consistency of a large company with the attention to detail and one-to-one service of a smaller business. Summit Elevators moved to new premises in 2003 to accommodate a steady controlled growth. We have the facility to carry out specialist works on site and our stores are extensively stocked with lift parts. For the last 20 years we have continued to offer a truly customer orientated service, listening intently to what our client wants and requires from us and giving them exactly that. We are a customer driven company and we believe that your needs always come first. As part of our expansion programme, we acquired an independent lift company based in Kent in 2006. The acquisition included some high profiled clients and has also given us a greater presence in this area. The level of service we provide is unrivalled and we believe that our success has been largely due to our attention to detail, listening to what our customers want and development of operating systems to improve our products. This is your assurance that we have a good Quality Management System (QMS) in place. An organisation with an effective QMS will typically meet customer expectations better than one that does not. This is your assurance that we have a system in place to identify, assess, manage and minimise environmental impacts on all of our business activities. This your assurance that we have a system in place to help us to identify and manage occupational health and safety risks and hazards. LEIA Summit Elevators are proud to be members of the Lift and Escalator Industry Association (LEIA). The LEIA is the trade association and advisory body for the lift and escalator industry and provides us with up-to-date information concerning innovations in the industry. Not only do we conform to all aspects of the Association's code of practice, we strive to exceed all standards of excellence. Summit Elevators achieved accreditation in May 2005 and have since enjoyed a number of benefits, which include a 24 hour help line, safety updates, newsletters, employment advice line and use of the Safecontractor certificate as proof of compliance with Health & Safety standards. In April 2007 Summit Elevators achieved accreditation.